A Barnardo's evacuation home was opened in the early part of the Second World War at Castle Malwood, Minstead, Hampshire. 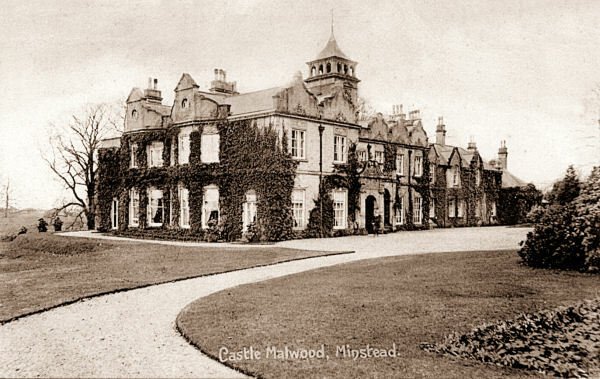 Castle Malwood, Minstead, early 1900s. The property is now used as business premises.